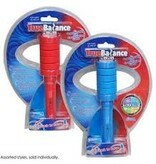 Give your young one an irresistible lesson in balance and coordination with this unpredictably fun fidget toy! 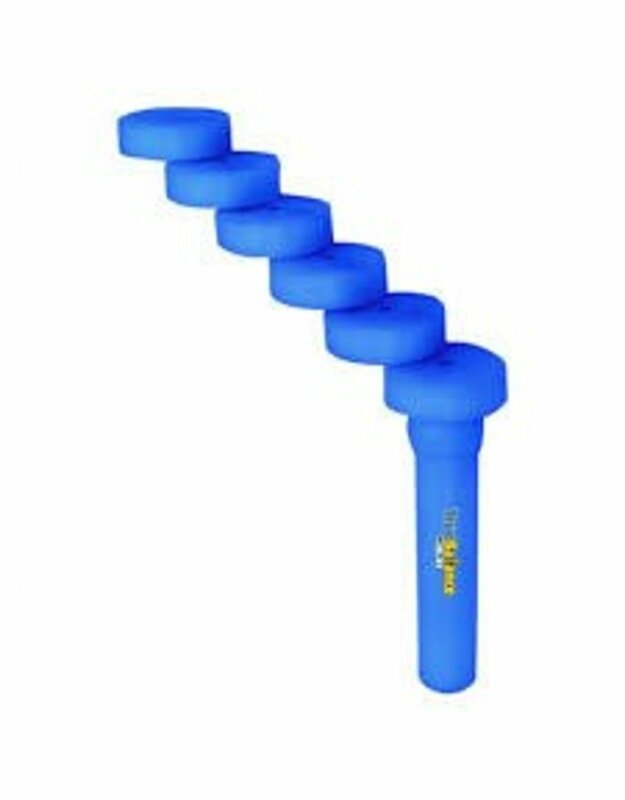 Five plastic disks, each containing a magnet and an off-center pivot, are stacked atop a sturdy handle. As you grab the handle, they all spin away from each other chaotically. 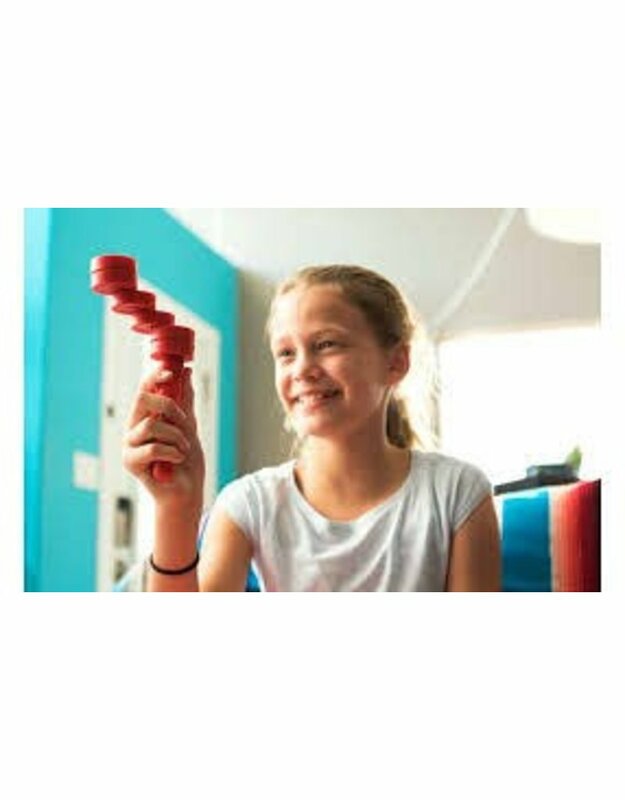 Can you tilt and balance them just right to swivel them back into a perfect stack? 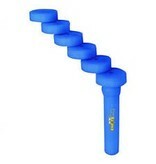 The wild movements caused by the magnets make each experience truly unique while the simple act of stopping and focusing helps to relieve stress and ease worries. Every time you roll into a solution, you can't help but smile! 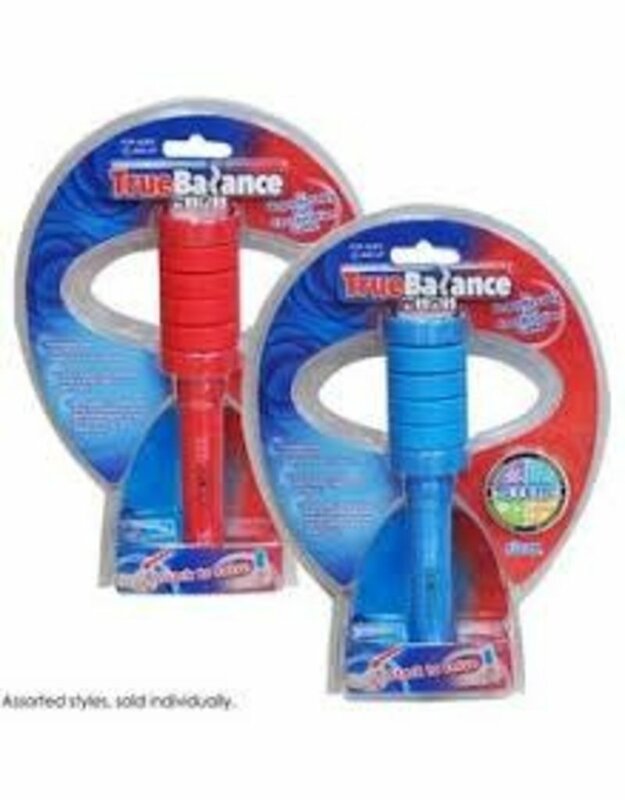 Developed in cooperation with occupational and physiotherapists as an aid to improve fine motor skills, the True Balance Mini is more than just a fun toy, it's a wonderfully healthy addition to your child's daily routine. Available in blue and red. Please specify color choice in order notes.